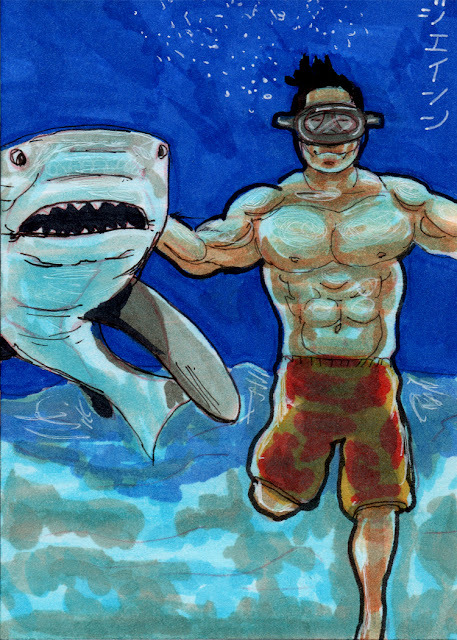 The Art of Jason Montoya: Island Dreams Card # 11! Island Dreams Card # 11! Island Dreams Card # 15! Island Dreams Card # 14! Island Dreams Card # 13! Island Dreams Card # 12! Island Dreams Card # 10! Island Dreams Card # 9! Island Dreams Card # 8! Island Dreams Card # 7! Island Dreams Card # 6! Island Dreams Card # 5! Island Dreams Card # 4! Island Dreams Card # 3! Island Dreams Card # 2! Island Dreams Card # 1!